One of the most exciting talents in the sport, Gianni Moscon can do it all. From winning one-week stage races to competing at the highest level in the Classics. The Italian rounded out 2018 with a string of victories, including the Tour of Guangxi – his first win at WorldTour level. 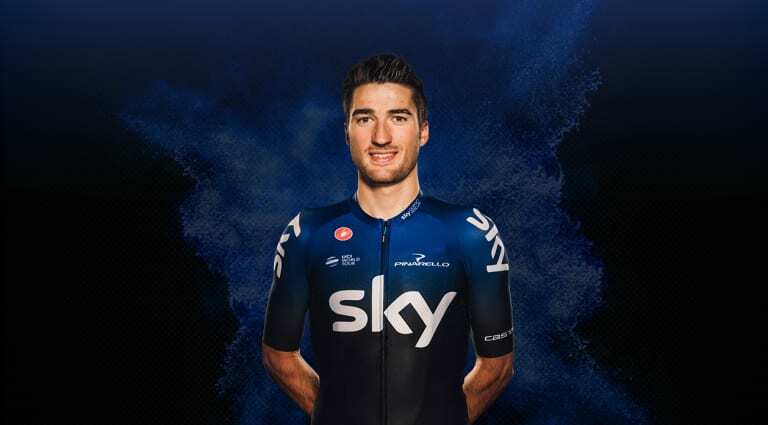 With a fifth-place finish at Paris-Roubaix and a podium at Il Lombardia also to his name, Moscon is knocking on the door of major one-day successes.